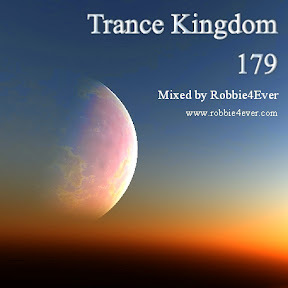 Trance Kingdom 179. 132 bpm. A brand new mix to celebrate the weekend. Featuring tracks from: Alex M.O.R.P.H., Protoculture, Greg Downey and Shogun vs. Mark Sixma.